The seller of a unit at Ardmore Park, off Anderson Road in District 10, made the top gain of $3.13 million over the week of Nov 6 to 13. The 2,885 sq ft, four-bedroom unit on the 22nd floor was bought for $5.47 million ($1,897 psf) in July 1996, and sold for $8.6 million ($2,981 psf) on Nov 13. The seller reaped a 57% profit, or an annualised profit of 2% over 22.3 years. The 330-unit Ardmore Park, completed in 2001, was developed by Wheelock Properties. The Orchard Road shopping belt is 17 minutes away by foot. 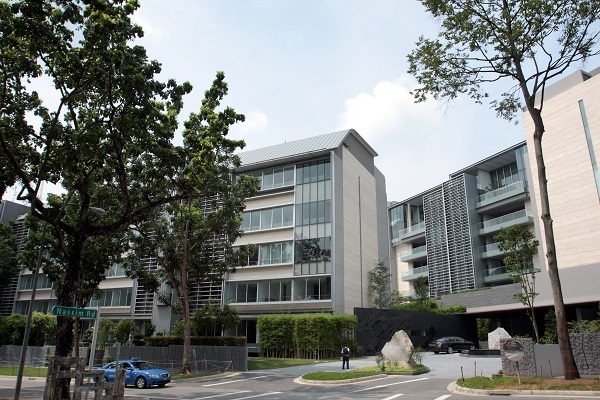 The second top gain over the week in review — an 88% profit of $1.5 million — was made at The Waterside, on Tanjong Rhu Road in District 15. The 2,142 sq ft, three-bedroom unit on the 12th floor was purchased for $1.7 million ($794 psf) in February 2000, and sold for $3.2 million ($1,494 psf) on Nov 8. The seller made an annualised profit of 3% over 18.7 years. The Waterside is a freehold condominium that is near the future Katong Park MRT station on the Thomson-East Coast line, slated to open in 2023. The sale of a unit at Costa Del Sol, off Upper East Coast Road in District 16, was the third most profitable transaction over the week in review, raking in an 86% profit of $1.09 million for the seller. The 1,755 sq ft, four-bedroom unit on the seventh floor was bought in July 2001 for $1.26 million ($718 psf), and sold for $2.35 million ($1,339 psf) on Nov 12. The seller made an annualised profit of 4% over 17.3 years. Costa Del Sol is a 99-year leasehold development comprising 906 units. 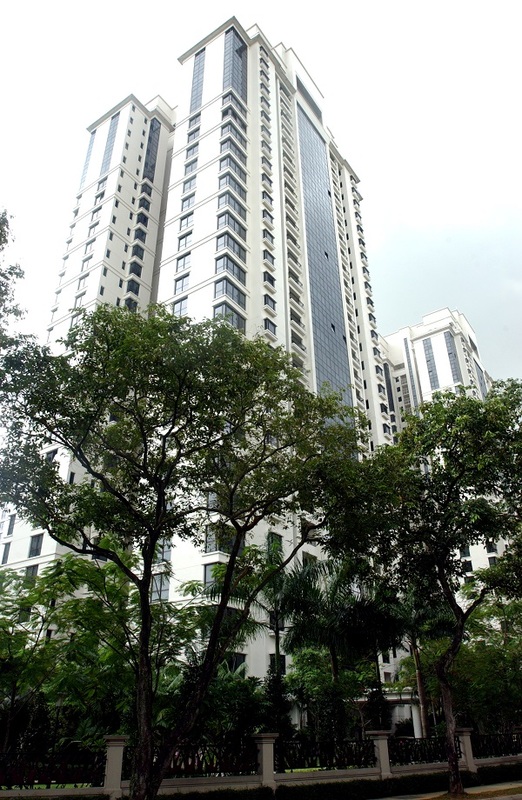 The condo, completed in 2004, is a 13-minute walk from the future Bayshore MRT station on the Thomson-East Coast line.